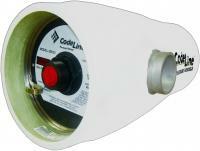 CodeLine Fiberglass Pressure Vessels Membrane Housings | Applied Membranes Inc.
CodeLine membrane housings are built to maximize the performance of your water purification systems. For over 3 decades, CodeLine pressure vessels have been used in critical & demanding applications like Desalination, Reverse Osmosis, Nanofiltration & Ultrafiltration. Available in pressure rating of 300psi, 450psi & 600psi, can accommodate any standard make of 4" membrane element. Available in pressure rating of 150psi, 300psi, 450psi, 600psi, 1000psi & 1200psi, can accommodate any standard make of 8" membrane element. Available in pressure rating of 300psi, 450psi & 600psi, can accommodate any standard make of 8" membrane element. 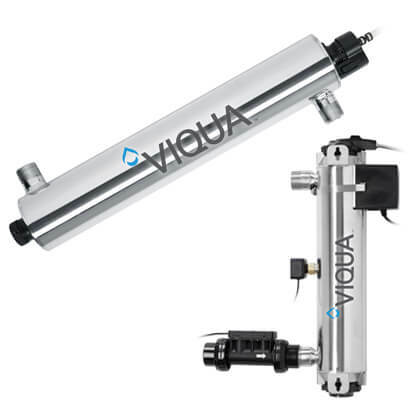 CodeLine Membrane Pressure Vessels (Membrane Housings) are available in End Port and Side Port Configuration and in 4" & 8" Diameter with a variety of options.